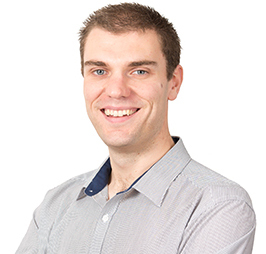 George has completed a Bachelors degree in Physiotherapy followed by further postgraduate qualification specialising in Musculoskeletal and Manipulative Physiotherapy from New Zealand. 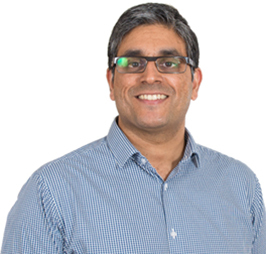 George is as an Extended Scope Physiotherapist in the NHS and works closely with Pain management consultants, Spinal surgeons, Orthopaedic surgeons and Rheumatologists. His caseload involves complex spinal problems requiring advanced assessment, use of MRI and a variety of other investigations. He also sees patients ranging from everyday sports injuries to complex musculoskeletal problems. He has extensive clinical experiencing working and teaching in the UK and overseas and is an invited lecturer and external examiner to the University of East Anglia (UEA). He is actively involved in teaching medical students and is also currently undertaking a further Masters Degree (MSc) in Musculoskeletal Medicine. Please note that Luke is currently not consulting at Bodyphysio due to other working commitments.